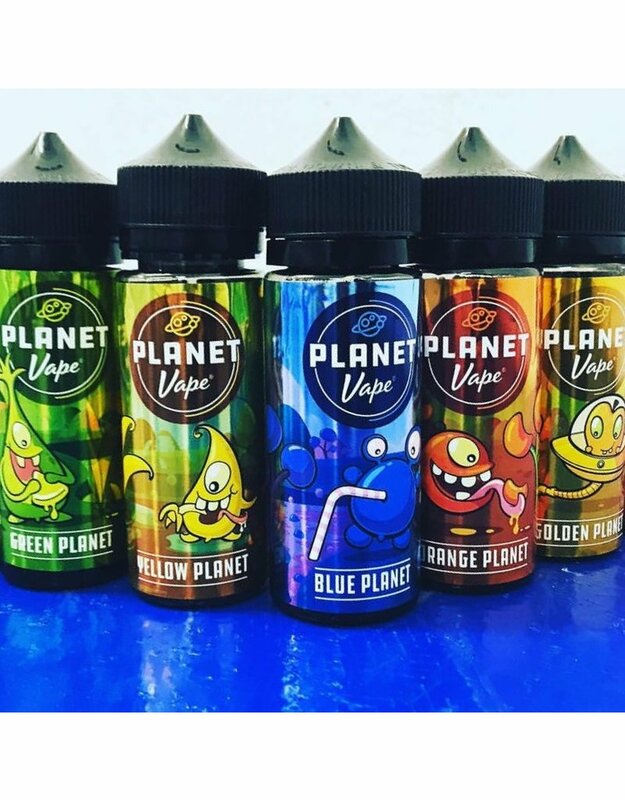 Planet Vape is delicious Fruit flavor e-juice that is second to none! 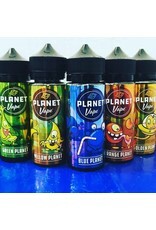 The Signature Planet Vape line leaves you only wanting more! 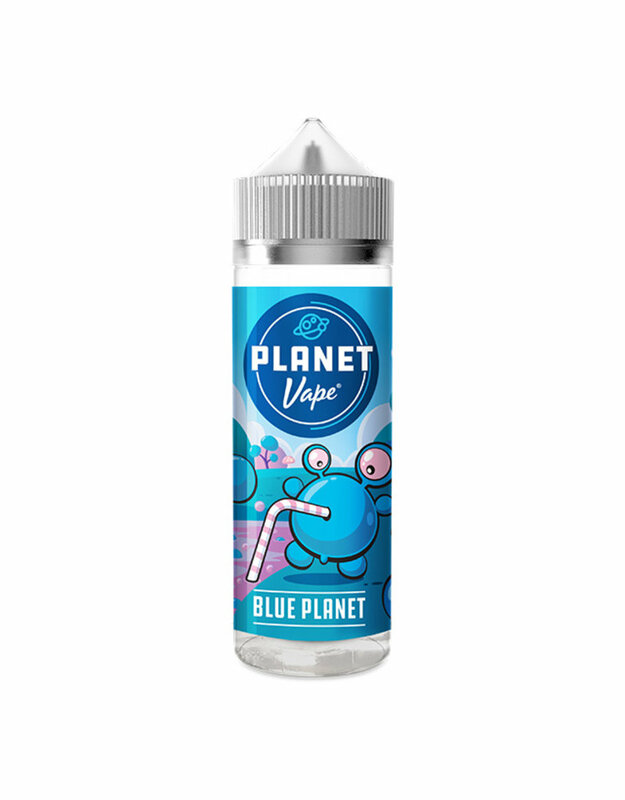 Blue Planet - Blueberry Medley Megablast. 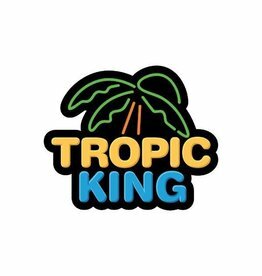 Golden Planet - Deliciously Tangy Pineapple Eclipse. 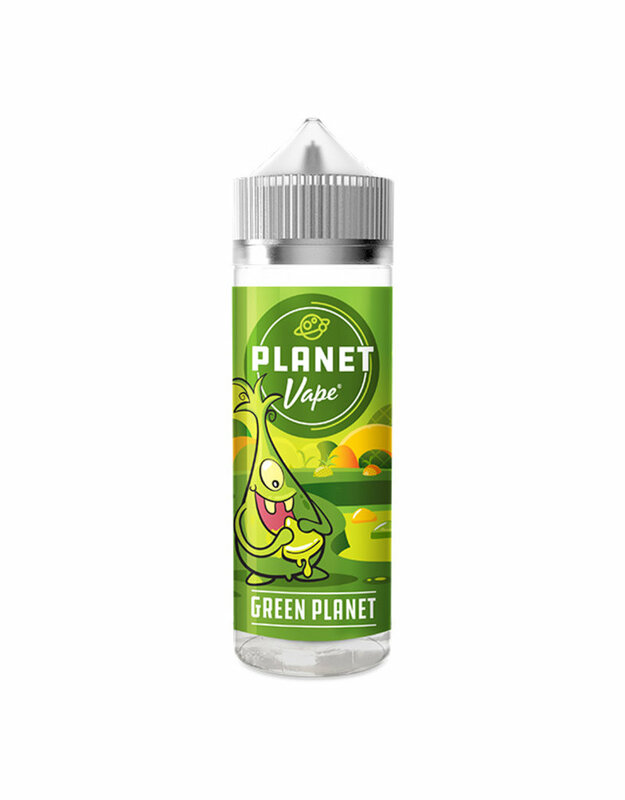 Green Planet - A delicious apple e-liquid which will leave your throat full of flavour. 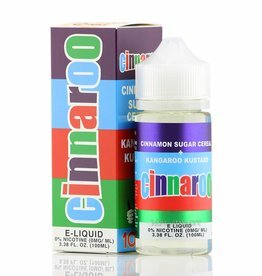 Orange Planet - A Zesty Orange E-liquid which will get your taste buds tingling. 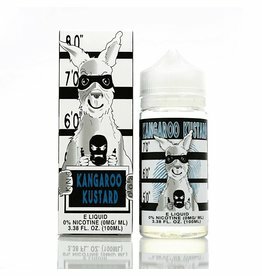 Pink Planet - A Guavalicious liquid which will fill your taste buds with delight. Red Planet - The perfect blend of Strawberry and Apple.